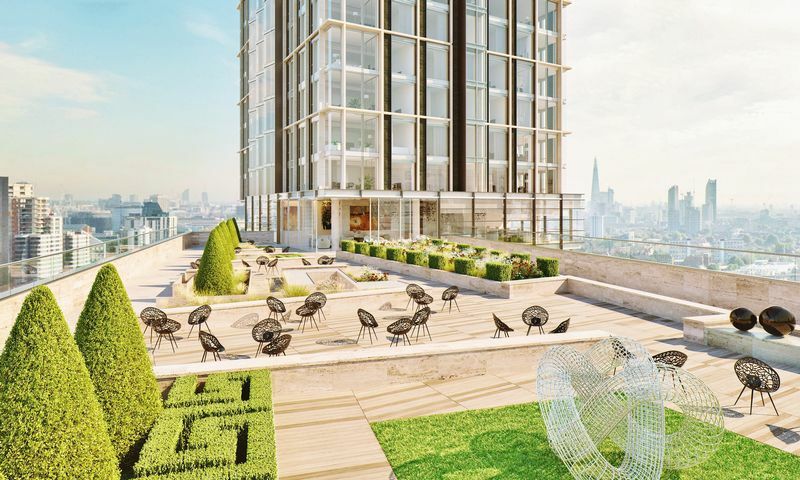 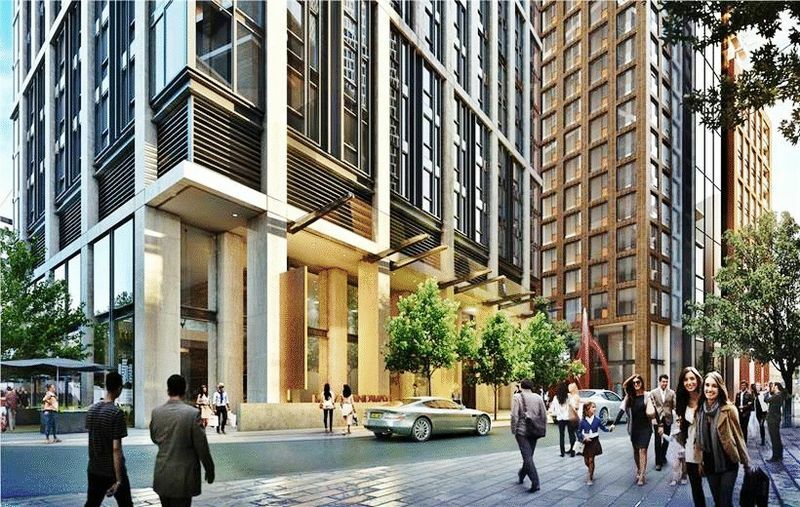 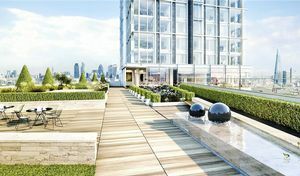 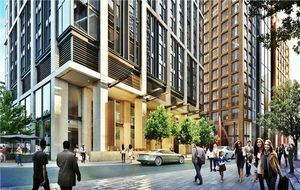 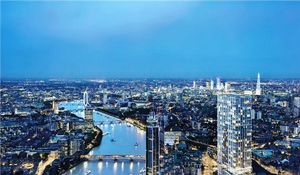 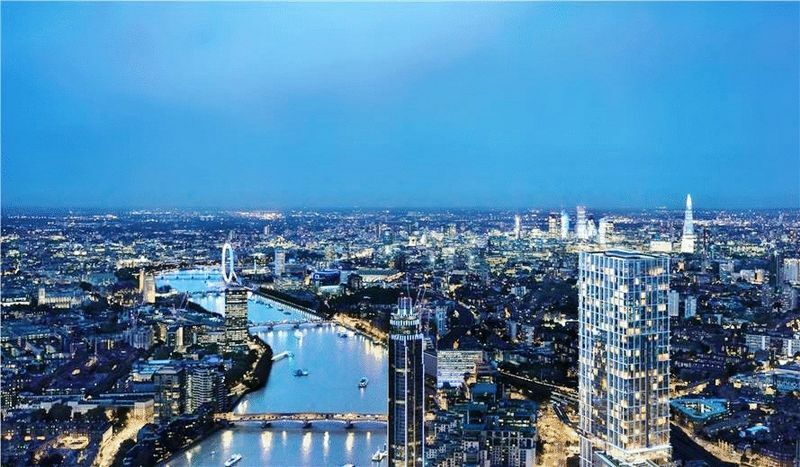 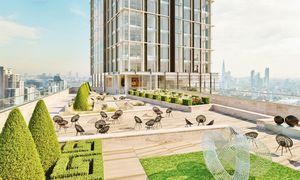 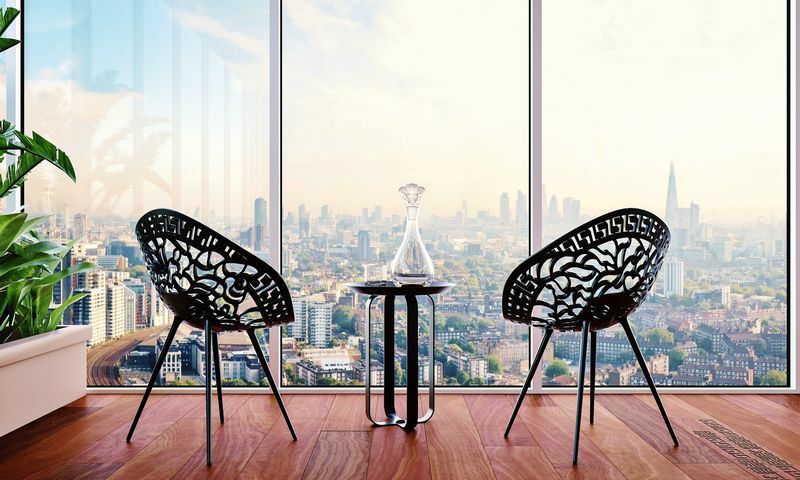 As the developer's agent, Prime London offer the entire 33rd floor for sale within Aykon London One, for completion in Q4 2020. 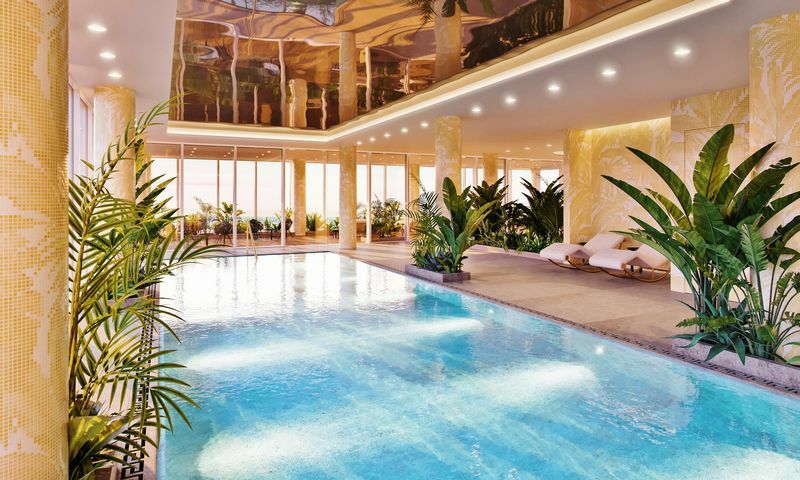 This offers a rare opportunity to own a property of over 7,000 sq ft, suitable for an extensive family or as an investment product. 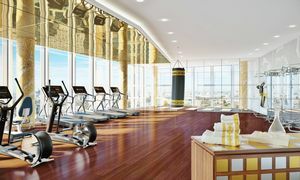 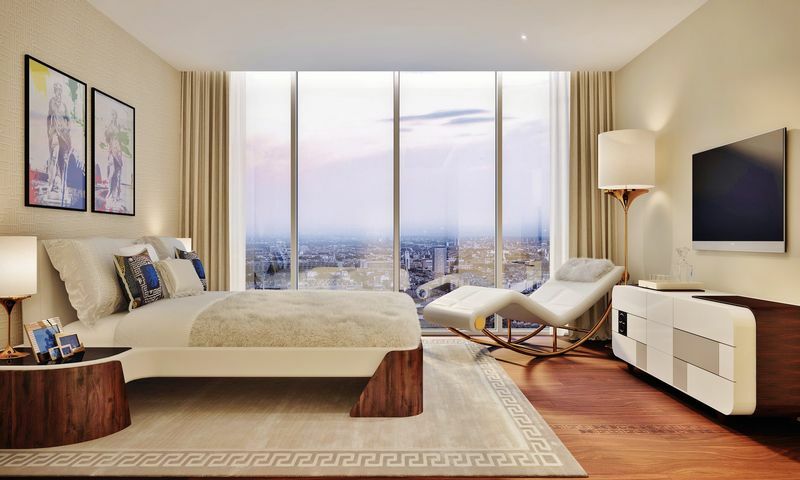 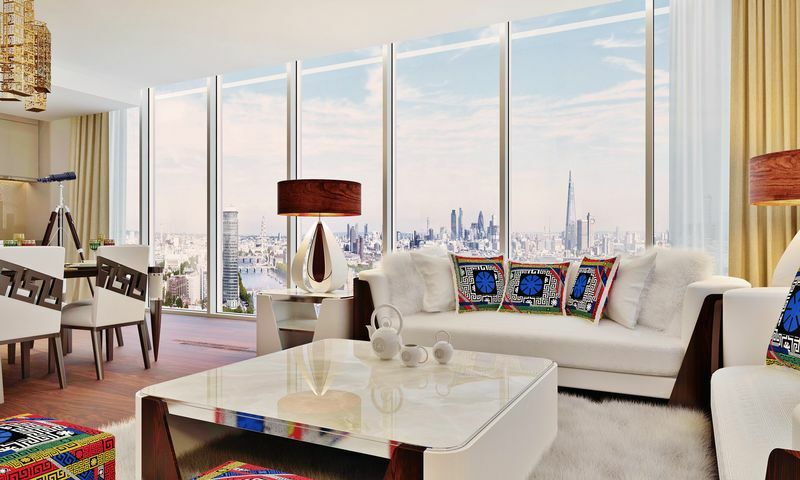 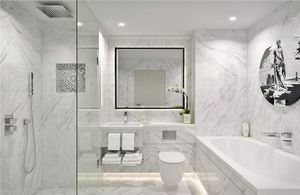 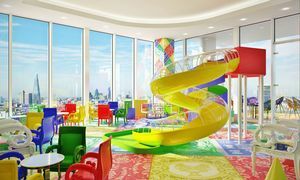 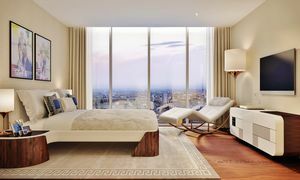 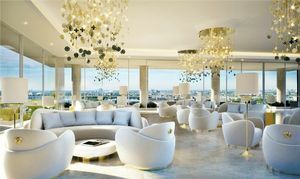 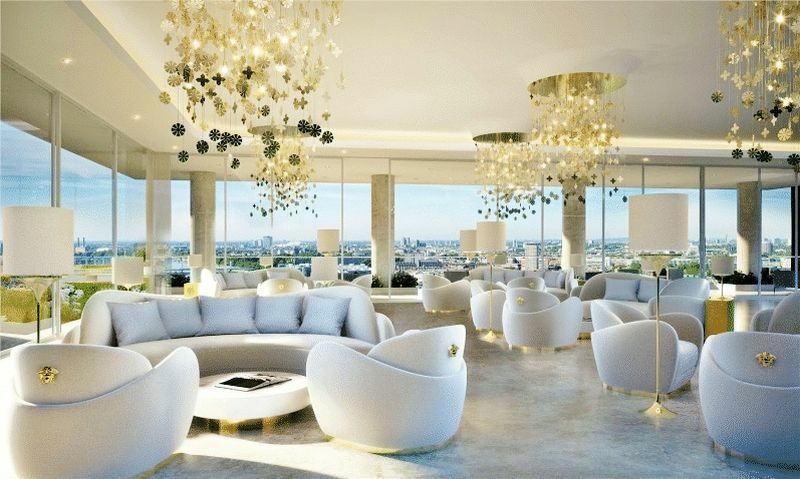 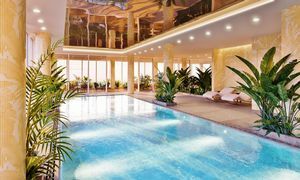 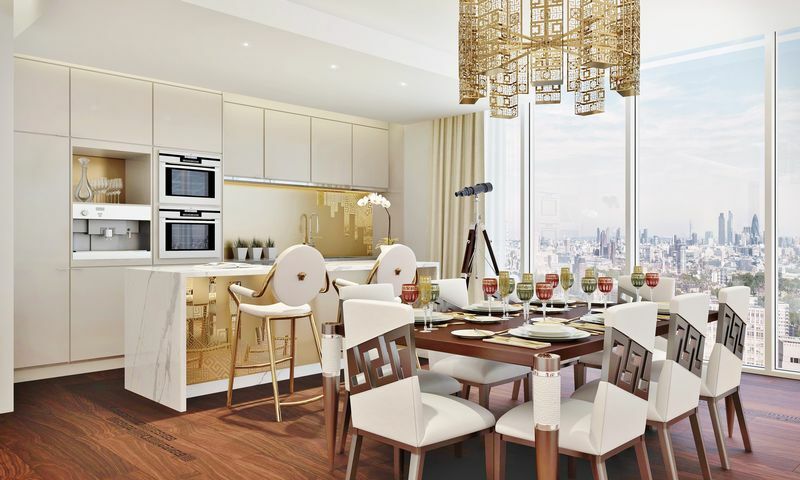 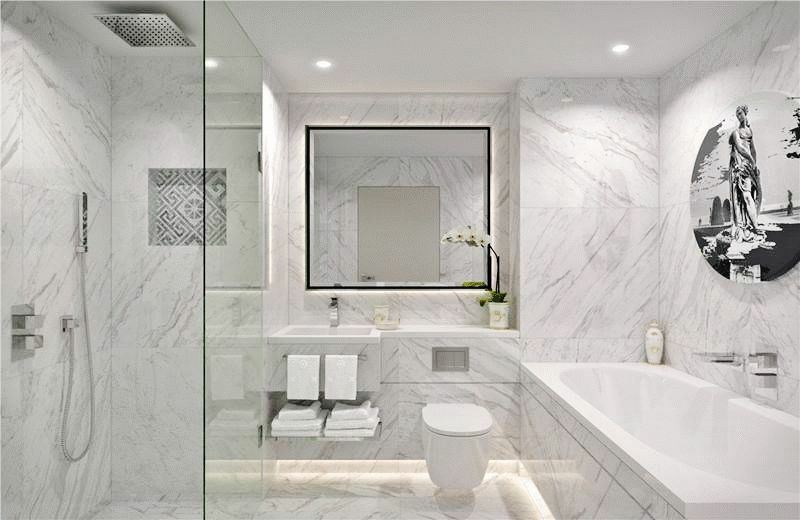 Only Aykon offers lavish interiors designed by Versace Home, in the first collaboration between this luxury designer and a new residential property in London. 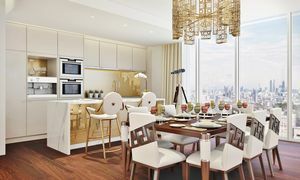 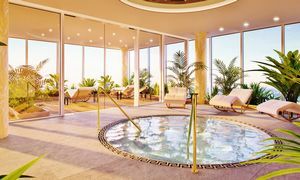 The development also offers children’s play areas, an expansive indoor swimming pool and Jacuzzi, 9,924 square feet of communal gardens, a state-of-the-art gymnasium, hospitality services and a public piazza with brimming with lively cafés and shops to visit. 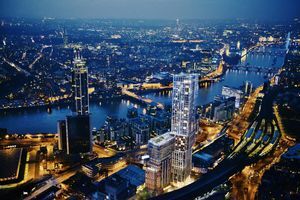 This is a huge step beyond the norm, and an exquisite development in central London's most important new district. 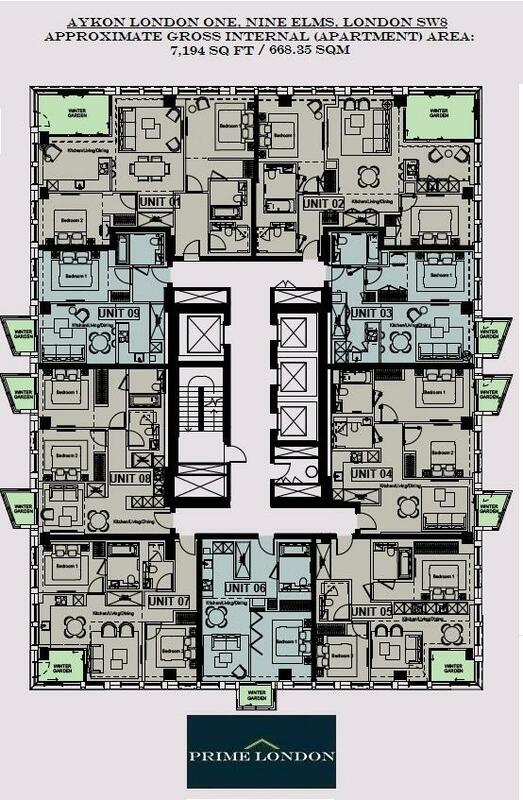 with boundless amenities.